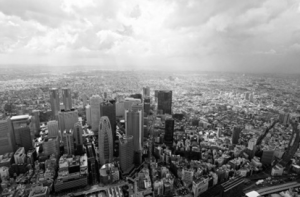 The choice to incorporate as a branch office or separate Japanese legal entity goes beyond tax considerations (though that is definitely an important component of any decision). 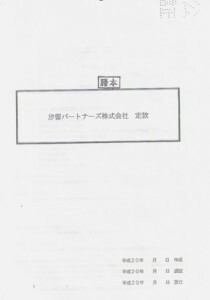 Branch offices are recognized as an extension of the overseas parent company, which means that the parent company is legally responsible for any liabilities or disputes generated by its branch on Japanese soil. In addition, some customers or vendors may hesitate to deal with branch offices, due to perceived lack of commitment. 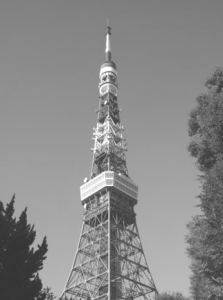 Still, branch offices do thrive in the Japanese marketplace, as long as the company’s needs are fulfilled which may depend heavily on the industry, type of clients, nature of the business transactions etc. Japanese legal entities, on the other hand, are considered separate entities from their parent companies, with its own assets and liabilities. However, they are more expensive to register than branch offices, and must meet stricter legal and financial requirements in order to operate. 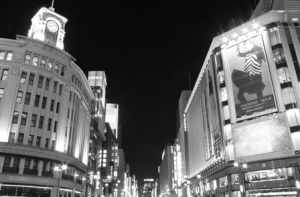 Despite the additional time and expense, many companies choose to incorporate as a Japanese entity because of the advantages that come with being legally considered as a native business. Also, a subsidiary company can be maintained now with only foreign directors, whereas a branch must always have a resident branch representative. If you decide to incorporate your business as a Japanese legal entity, then the decision must be made as to what to classify your company. The 2 most common types of companies are the Kabushiki Kaisha (KK) and the Godo Kaisha (GK), with most companies (about 80%) classified as the KK. Though KKs and GKs offer limited liability protection to their shareholders, there are important differences that you must consider before finalizing your decision. KKs are slightly more expensive to incorporate than GKs, and must meet more legal requirements before registration can be completed. The organizational structure is very specific, with a clear division between management and ownership (though it’s possible to be a member of both). The KK designation is generally suited for medium to large companies, though it is perfectly fine for small companies looking to scale in the future. It is recommended to make a KK if outside investment is being considered (at initial stages or in the future) for the company. As a rule, KKs also enjoy a perception of prestige, which can be beneficial for new businesses looking to establish trust with new customers and vendors. In contrast, GKs are less expensive to register, with fewer cumbersome legal requirements. Though less common than the KK, GKs do enjoy some credibility with the local business market, given their legal status as a native company. The GK designation is generally ideal for small to medium companies, though there are some foreign multinationals that are operating successfully as GKs. Whichever designation you choose to register under, just remember that the best choice will always boil down to what’s best for your business at the present moment. 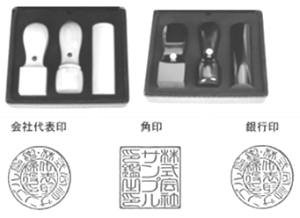 For your trade name, you can use Hiragana letters, Katakana letters, Chinese characters, alphabets, and Arabic numerals. You must also decide the English notation of the Company name. If you cannot secure the office space of your choice in short notice, you can temporarily use a virtual office address, your residence, or your employee’s address strictly for registration purposes. However, you must have a proper physical office if you are applying for a Business Manager visa. 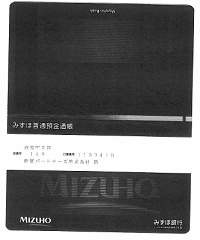 Though it is perfectly legal to provide only 1 yen in starting capital, this not recommended for credibility reasons as capital figures are public. If you are applying for a Business Manager visa, you must have at least 5 million yen to start to at least qualify for visa approval. There is no law for a required amount per share and you may decide freely as long as it equates the capital amount. Some companies will set the share price at 10,000 yen per share, while most will opt to set it at 1,000 or 100 yen per share. If you are unsure about the preferred settlement date, it is recommended that you set your first fiscal year at the latest date possible so that you can operate the longest term until the corporate tax return is necessary. Subsidiary companies often match the fiscal year of their parent organizations if necessary according to their country`s tax regulations. The terms of office of directors and auditors can be set for ten (10) years, though you can always choose a shorter time frame. The corporate register must be updated after the term of directors and auditors expire. The activity of the company must be on the corporate register and written specifically. Those businesses that require a license for their industry may need to write certain business activity. A company or individual may be a shareholder, and directors and representative directors are decided. Since a KK can be legally established by one person, it is completely acceptable to list yourself for all positions. Important contact information should include your telephone number and occupation. If you have a representative director, his or her telephone number must also be provided. 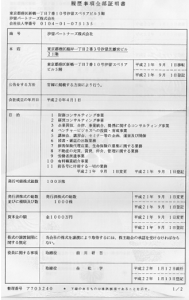 ・Applicants for Business Incorporation—this is mandatory for all investors who plan to start a business in Japan (a recipient of shares at the time of incorporation). In case of a corporate entity, in addition to the seal certificate, a corporate registry is also required for submission. For official corporate use which is registered. For transaction use at the bank. 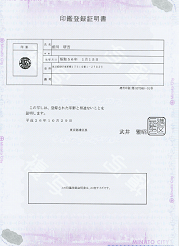 Without the approval from the notary public, the registration for the company cannot proceed. To obtain approval, you should make an appointment with the notary public as soon as your corporate registry is completed. 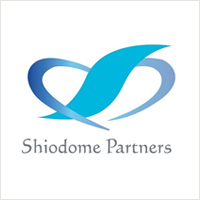 If you elect to use Shiodome’s Incorporation service, you can send the notarized documents to us by email for expedited review. Afterwards, you can come to our office to complete your electronic corporate registration, eliminating the standard authorization fee of 40,000 yen. The registration date becomes the date of the incorporation. The date of the company’s incorporation can be decided freely unless it falls on a weekend or official holiday. After the completion of your company’s incorporation, you can finally receive the corporate registry. There are other post compliance procedures required such as bank of Japan filings for some cases of foreign shareholders, and or initial tax filings that will be due shortly after the registration date. If applicable, you may also start the application for your Business Manager visa, since your company is now in legal existence. The whole process from start to finish will usually take about 4 to 6 weeks, though it can take longer if your business requires a specific license to operate. , submitting a Contact Request Form, or by calling our Tokyo office at 03-6228-5505 (+81).